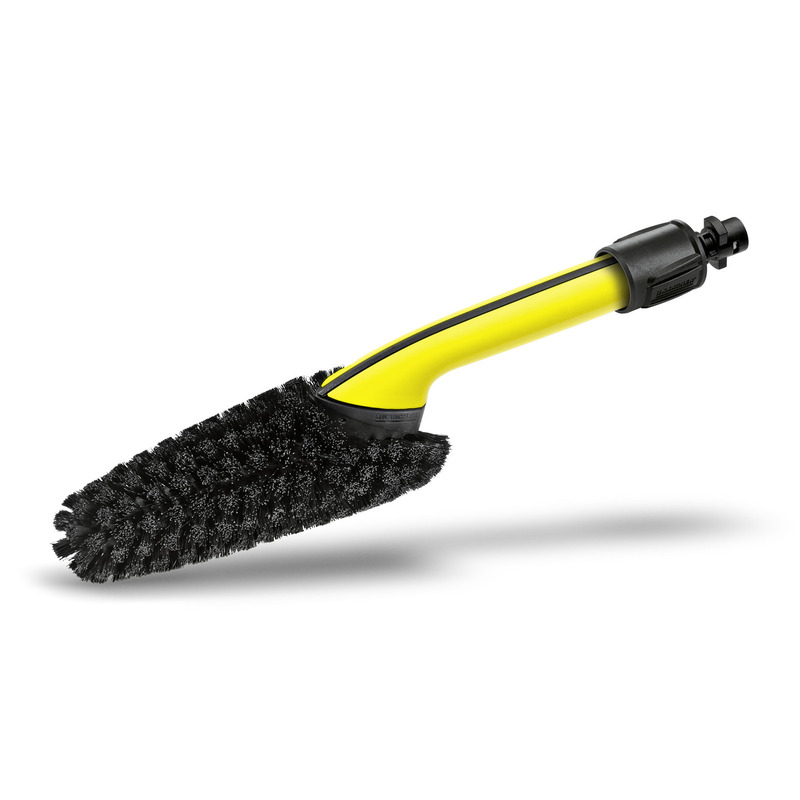 Wheel Washing Brush 26432340 https://www.kaercher.com/ie/accessory/wheel-washing-brush-26432340.html The Kärcher wheel washing brush is perfect for removing dirt and grime that accumulates on your wheel rims. With 360° degree cleaning enabiling you to reach every angle of your wheels. 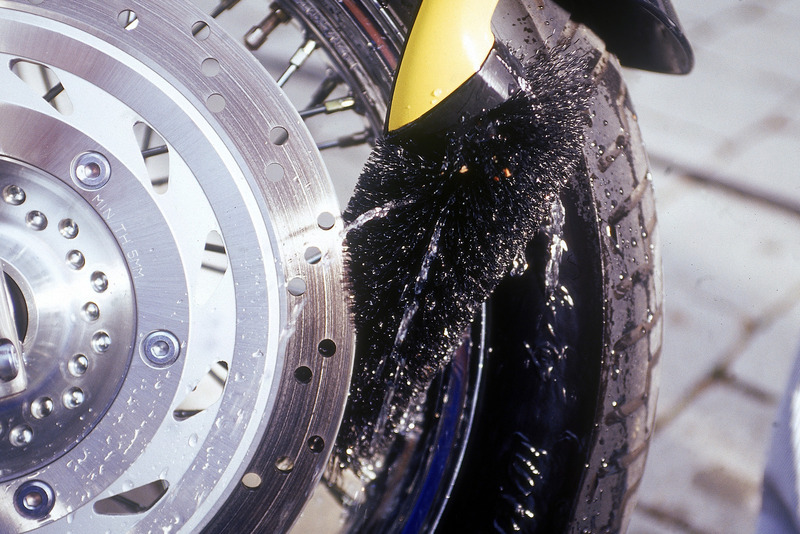 Cleaning car, motorbike or bicycle wheels. 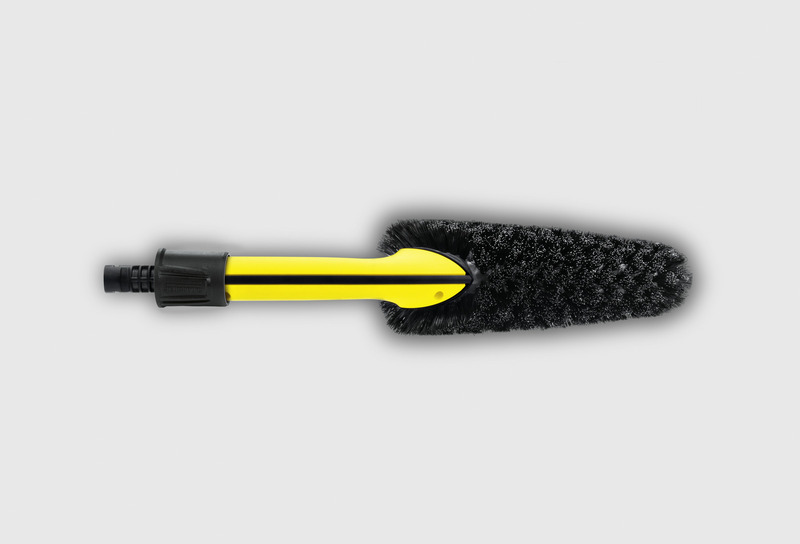 Wheel Washing Brush is rated 4.3 out of 5 by 8. Rated 5 out of 5 by ArindamD from Very Useful Brilliant for the job. Must tool for alloys... bit pricey but good quality though. Rated 3 out of 5 by Steve1910 from A bit large! I have found the brush to large for my alloy wheels. My car is a Landrover Discovery not a Nissan Micra so I am most surprised at this problem. 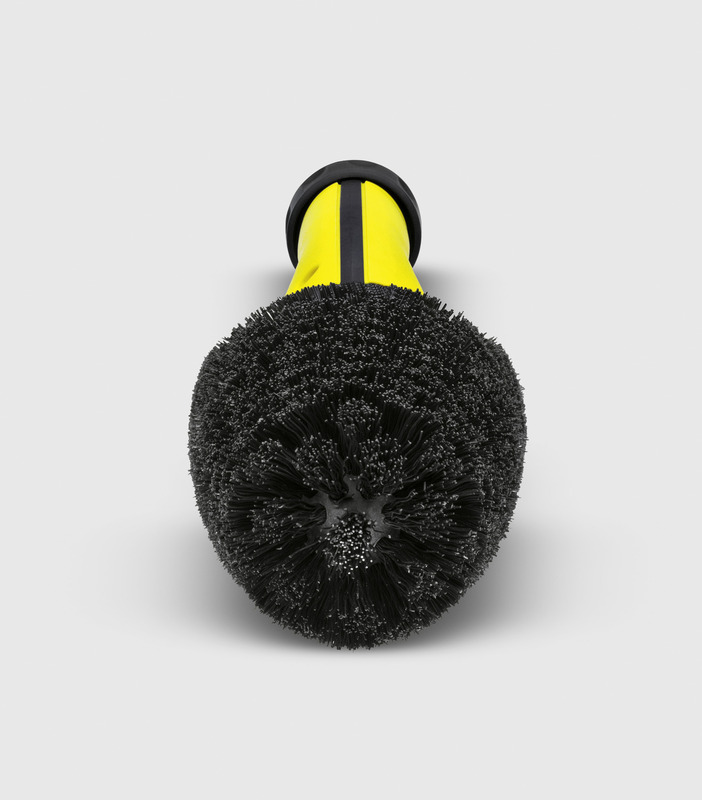 Rated 4 out of 5 by JohnP from Wheel cleaning made easier Purchased this brush to complement my Karcher K4 Full Control System. Does the job and saves wear and tear on my hands and fingers. 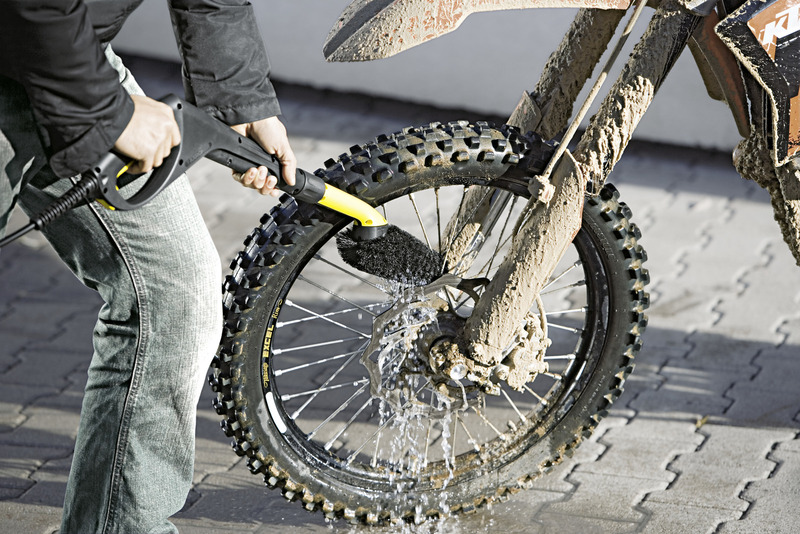 Works best with the Karcher Wheel Trim Cleaner. Rated 4 out of 5 by KA100 from Does the job! I have some specialist BMW alloy wheels. This is the best brush by far for cleaning them. Rated 5 out of 5 by Paul MK from Does the job! Delighted with this purchase which achieves its purpose. Rated 3 out of 5 by Madame from It's OK Only just used it once for the first time. It's OK, not great, OK. Not easy to get into tight angles!